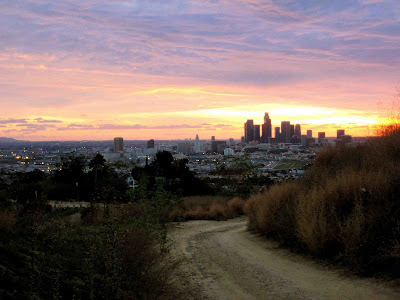 Is there any better place in LA than the hills of Montecito Heights? Old dirt roads. 360 views of LA and beyond. Out of this world sunsets. Downtown skyscraper views. Dodger Stadium firework nights. 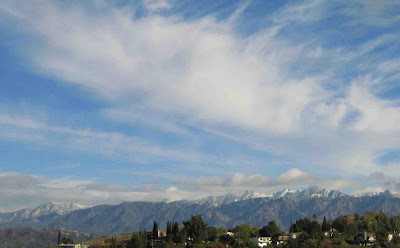 Seeing snow on the mountains this morning. And a lot of empty open space. Frank Sinatra "All the Way Home"